Bungie, the company best known for the explosively popular Halo series, has brought FPS fans some gaming clarity. Yesterday evening the company uploaded gameplay footage revealed at this year?s E3 expo. Many gamers have seen clips of the original release, but the video recently uploaded to the DestinyGame youtube page brings something new. The 12 minute video includes commentary from three of Bungie?s leading artists. Technical Art Director Ryan Ellis, Environmental Art Lead Marke Pedersen, and Senior Art Lead Michael Zak all give their insight to the first steps that will be taken into this massive universe. E3 had an away team explaining the footage, and although the commentary doesn?t involve drastically new information, it?s far more concise when coming from actual creators. 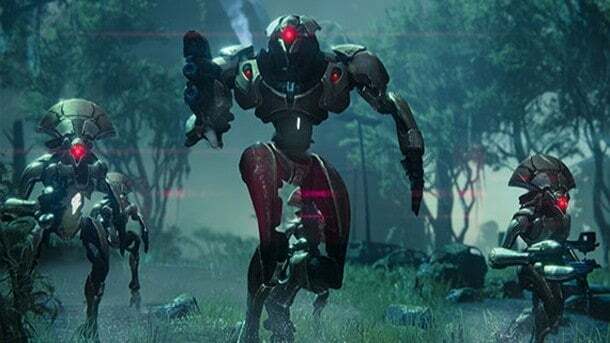 If you haven?t seen gameplay from this highly anticipated console MMO, you are definitely missing out; and if you were lucky enough to catch the footage at E3, you may not want to overlook this new informative video either.